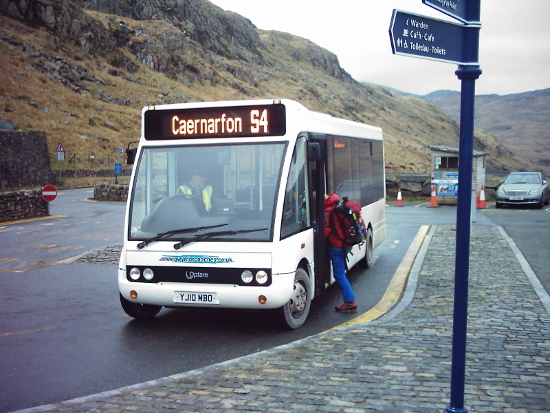 (including the TravelineCymru "Journey Planner") - the indicator on the front of the bus may show "Beddgelert" or "Porthmadog" and the route number "S4" or "S97" - sometimes changing en-route ## - "S4" - this Sherpa works through from Pen-y-Pass to Caernarfon via Beddgelert - the indicator on the front of the bus may show "Beddgelert" or "Caernarfon" and the route number "S4"
(or occasionally "S97") - sometimes changing en-route There is always only ONE bus so make sure you are not left behind !!! 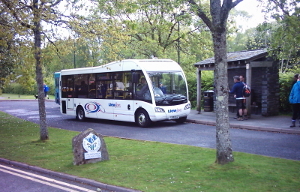 ## - the indicator on the front of the bus may show "Beddgelert" or "Pen-y-Pass" and the route number "S4" or "S97" - sometimes changing en-route - There is always only ONE bus so make sure you are not left behind !!! --- you are STRONGLY advised to arrive early (certainly no later than the times shown on this website) to ensure you are not left behind ! 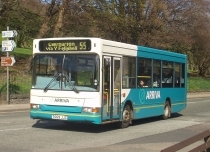 - the indicator on the front of the bus may show "Beddgelert" or "Porthmadog" and the route number "S97" (or occasionally "S97") - sometimes changing en-route ## - "S4" - this Sherpa works through from Pen-y-Pass to Caernarfon via Beddgelert - the indicator on the front of the bus may show "Beddgelert" or "Caernarfon" and the route number "S4"
There is always only ONE bus so make sure you are not left behind !!! 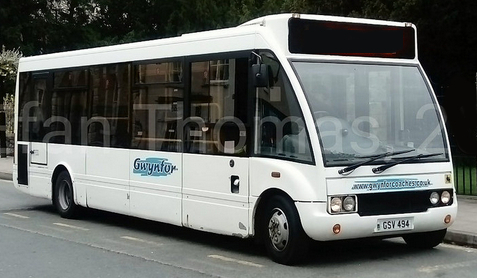 this location just five minutes later --- you are STRONGLY advised to arrive early (certainly no later than the times shown on this website) to ensure you are not left behind !